When Burger King recently announced that it was acquiring the Canadian doughnut chain Tim Hortons and moving its corporate headquarters from Florida to Canada, many accused the company of attempting to dodge U.S. taxes. Burger King’s Facebook page was quickly flooded with vitriolic comments; Ohio Sen. Sherrod Brown even called for a boycott. Judging from the anger displayed on social media and in political speeches, you’d think that Burger King’s deal with Tim Hortons was a typical tax inversion—a move in which a U.S. company acquires a foreign company and relocates its headquarters to reduce its corporate tax rate. A closer look shows that while the change will affect the corporation’s tax rate to an extent, taxes probably weren’t the primary concern in this deal. 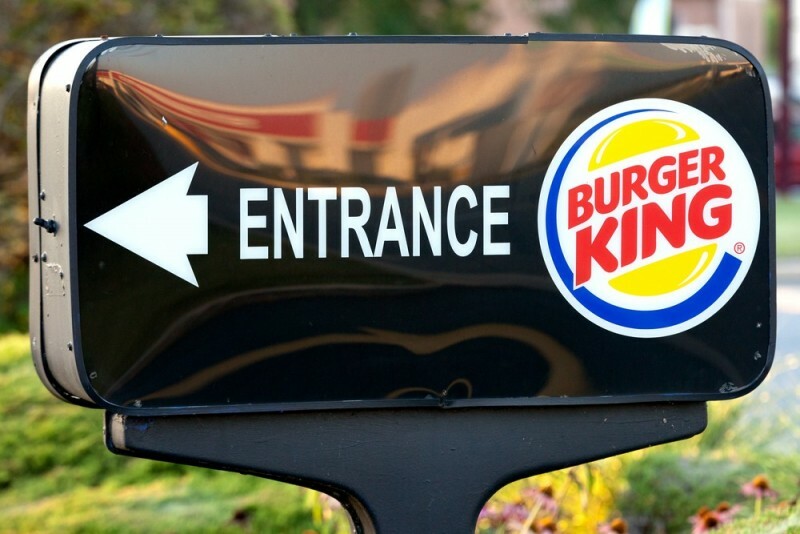 Burger King had other opportunities to dodge taxes, but didn’t. Johnson is right: Burger King got a lot of help from U.S. tax dollars. But the notion that the company is “renouncing its citizenship” just to get out of paying taxes ignores the fact that Burger King could have dodged taxes before if it wanted to, and didn’t. As the New York Times noted, in 2012 it could have relocated to the British Virgin Islands, which has no corporate tax, but passed on the chance. It didn’t relocate to Brazil, either, even though the majority holder of the company has been the Brazilian venture capital firm 3G Capital since 2010. If Burger King’s goal was to skip out on taxes in the cheapest way possible, it could have done it. Its move to Canada, in contrast, wasn’t cheap (it cost $11.4 billion) or even particularly tax-efficient. Burger King isn’t really saving that much on taxes. It’s no secret that U.S. corporate taxes are costly, but by moving to Ontario, Burger King won’t actually save that much. With the corporate tax and Florida’s state tax, Burger King’s effective tax rate in 2013 was 27.5%, as the Wall Street Journal noted. That was only about a half-percent more than Tim Hortons’ effective tax rate. For a multibillion-dollar corporation, that small difference wouldn’t likely be a big determining factor when deciding whether or not to move. As the Tax Foundation also noted, relocating doesn’t mean that a company can skip all corporate taxes, as news sources sometimes make it seem; it only means they pay taxes for sales in the U.S., rather than sales worldwide. Tim Hortons makes more money than Burger King. Most Americans aren’t familiar with Tim Hortons, but to Canadians, it’s a household name. In fact, the company reported revenue over $3 billion in 2013, compared to Burger King’s reported revenue of almost $2 billion in the same year. This is important to note, since it undermines the idea that the move was purely tax motivated. In most tax inversions, a corporation acquires a much smaller corporation outside the U.S. to capitalize on the lower tax rate. Since 1982, 43 corporations have engaged in tax inversions, often keeping their top executives in the U.S. even though the headquarters are (nominally, at least) in a different country. Headquarters for Burger King itself are to remain in Miami, according to a public statement on Facebook, but the corporation is also establishing headquarters in Canada. Since the majority of the corporation’s revenue now comes from Tim Hortons, this isn’t very surprising. Tax inversions are a problem—but the loss of tax revenue isn’t economically ruinous for the U.S. The Joint Committee on Taxation projected that the U.S. would lose about $19.5 billion in tax revenue from 2015 to 2024 because of corporate inversions. Although that’s a considerable amount, that’s only 0.4% of the $4.5 trillion U.S. budget over the same time period, as the Tax Foundation notes. Tax inversions are arguably unpatriotic and unethical; they also speak to the need for more loophole-thwarting regulations and tax reform. But when it comes down to the hard numbers, they don’t currently create a significant drain on U.S. tax revenue. Burger King has lots of room for improvement as a corporation, without question. Paying employees living wages and providing more benefits for their workforce would be a great place to start. But when it comes to taxes, the company simply isn’t committing the same grievous abuses of loopholes as other corporations that have utilized tax inversions. Before eschewing Whoppers forever, take that into consideration. Burger King image from Mark Van Scyoc / Shutterstock.